Buying a ready-made new company is one of the fastest and most effective ways to start a business both in a country where business already exists and in foreign countries. The purchase of a ready-made company does not require you to incur such a significant time as it should be when establishing a company from scratch, especially when it comes to foreign residences. We offer you the opportunity to purchase a ready-made new company in Hungary. Legal form is a limited liability company (LLC). The companies that are being sold are already registered with the tax authorities of Hungary, and they also have a VAT number. It is important to note that the companies sold did not conduct any activities, therefore they can not have any debt obligations. By buying a company, you can immediately start developing your business. The process of registering a company for a new owner takes 5-15 working days. 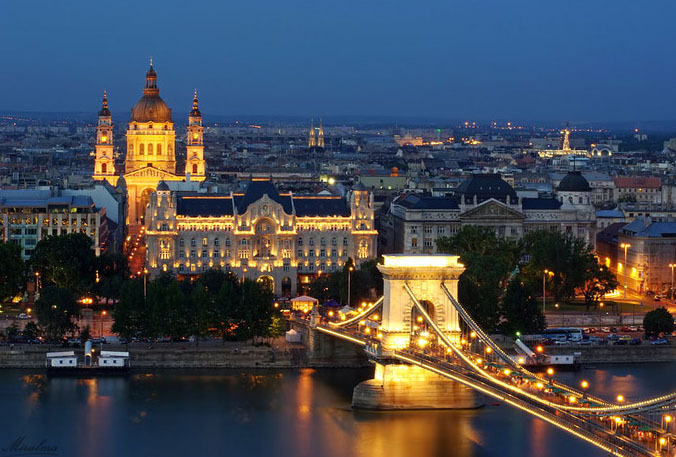 In addition, our company offers accounting services in Hungary. With the cost of these services, you can also get acquainted, by contacting our consultants.